For more informating please see our events page. The Royal Hotel will be hosting a Mother's day lunch on the 12th of May 2019! Mother's Day is a celebration honoring the mother of the family, as well as motherhood, maternal bonds, and the influence of mothers in society. So why not come and spoil your mother with a Mother's Day Lunch Buffet in our Tipsy Trooper Restaurant? For Bookings please visit our Events page. 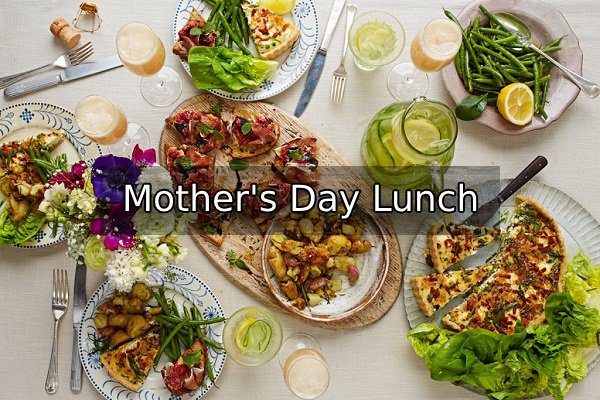 To see our full menu for Mother's Day Lunch Click Here.